I am a lecturer (assistant professor) in the School of Computing Science at the University of Glasgow in Scotland. 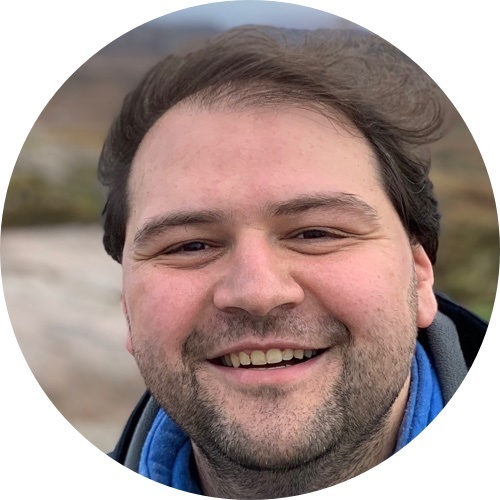 I am a member of the the GLAsgow Systems Section (GLASS), the Glasgow Parallelism Group (GPG), an associate member of the Formal Analysis, Theory and Algorithms (FATA) section, and a visiting member of the Compiler and Architecture Design Group (CArD) at the University of Edinburgh. I am looking for talented students with a strong interest in practical and/or theoretical aspects of parallel programming for pursuing a PhD. If your are interested, please drop me an email describing your experiences and research interests. You can read more about my research, browse my publications and talks, read my CV or find out how to contact me.